Victor began selling real estate in 2003 focusing on residential homes, and has been a part of the Apogee Team since 2013. He is also a professional Firefighter since 2000 and finds that the two full time careers mesh well together. 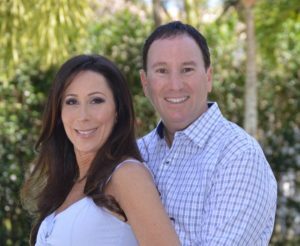 His easy-going style and attention to detail, along with his honest approach has been a recipe for success throughout the changes in the South Florida housing market. Realtors Helping Heroes was developed to provide superior service to a very special group of men and women. It is a concept that was created by the premise of simply giving back to those that serve our Country and in our community. I’ve had the privilege of receiving some nice benefits and courtesies in my career, so I thought why not extend those benefits and give some of my earnings back to my fellow brothers and sisters.” Victor is proud to spearhead the Realtors Helping Heroes program and is truly dedicated to helping others!